Frontier Archives · Page 2 of 70 · Stop the Cap! 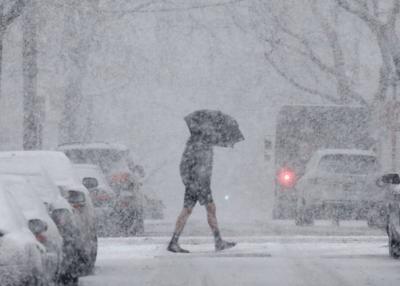 A snowstorm, in winter, in Upstate New York, was the excuse Frontier Communications gave for leaving scores of residents in the Minerva-Johnsburg area without phone or internet service for as long as 10 days this month. “We are aware of a service interruption in Minerva and have been delayed by a snowstorm that impeded access and diverted resources starting Friday,” Javier Mendoza, vice president of corporate communications and external affairs at Frontier, told The Sun. 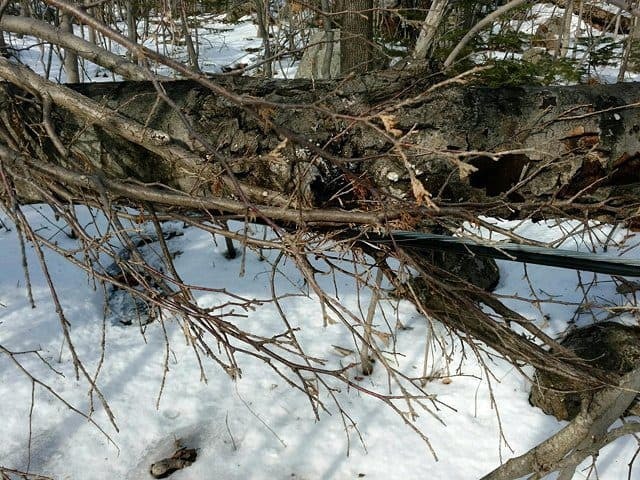 The company routinely blames external factors for wide scale service interruptions, which often impact Frontier’s rural customers, totally reliant on aging copper wire infrastructure the company has refused to replace. But customers in several states where Frontier provides the only internet access around are just as concerned by poor service that is within Frontier’s control. 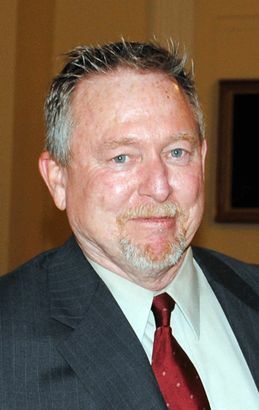 Johnsburg’s town supervisor is one of them, complaining regularly about the poor quality of Frontier’s internet service, powered by DSL. It suffers frequent service outages. 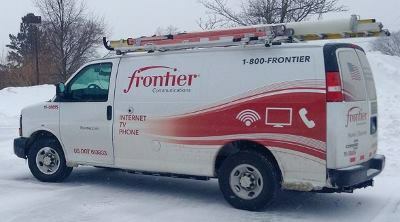 Those who rely on the internet to work from home are challenged by Frontier’s DSL service and frequent service problems. Greg and Ellen Schaefer retired to the community of North River and planned to do part-time work remotely over the internet. 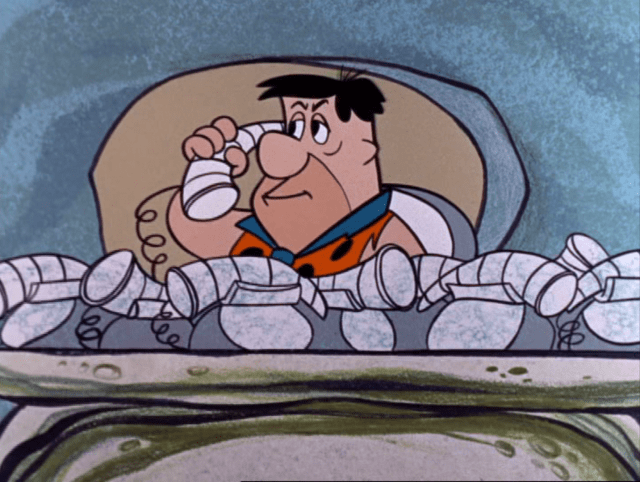 They pay Frontier $228 a month for a package of satellite TV, landline, and internet service. On a good day, they achieve a maximum of 3 Mbps for downloads and 0.5 Mbps for uploads. 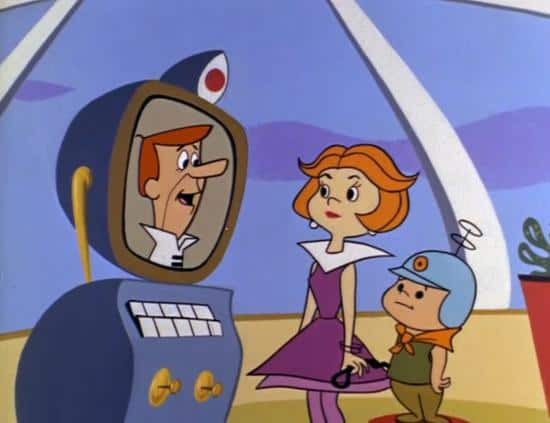 But in Frontier country, where good days can be outnumbered by bad ones, the couple has often been forced into their car in search of good Wi-Fi. Some days they work from the local library, others they park by an AT&T cell tower near the base of Gore Mountain to use their car’s built-in AT&T hotspot. 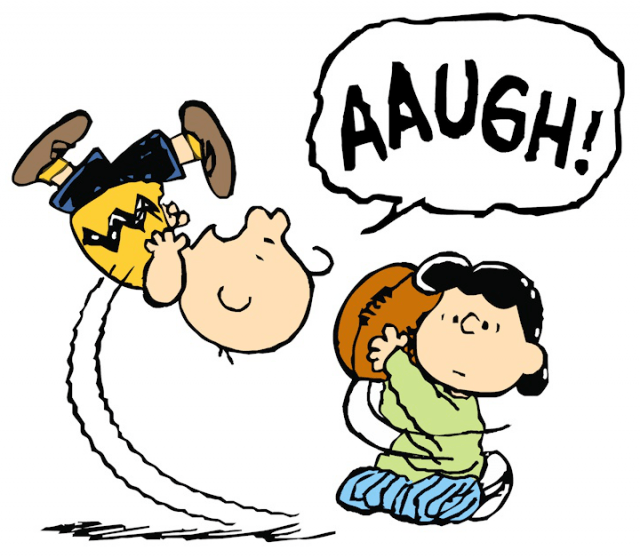 Predictably, the Schaefers question the value for money they receive from Frontier Communications. Pearsall pays Frontier for internet speeds advertised at 6-10+ Mbps, but receives 0.69 Mbps for downloads and 0.08 Mbps for uploads at his home in Garnet Lake. A typical Microsoft Office software update takes approximately 48 hours to arrive, assuming one of many frequent service outages does not force the upgrade to start anew. 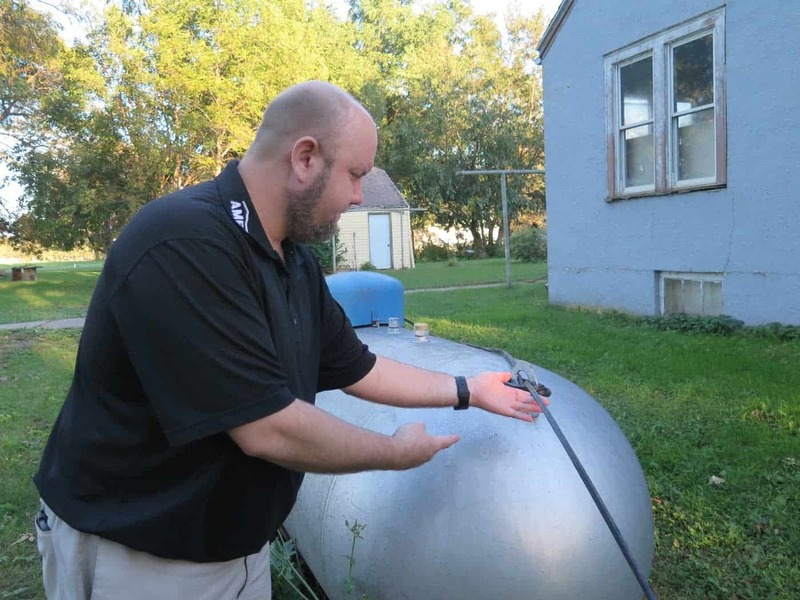 The problem for most Frontier DSL customers, especially in rural areas, is the distance between the company’s local exchange office and customers. The further away one lives, the slower the speed. Many rural telephone exchanges have tens of thousands of feet in copper wire between the central office and an outlying customer. 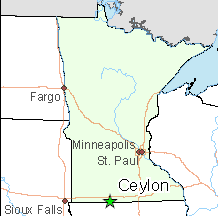 As a result, in the most rural areas, no internet service is available at all. 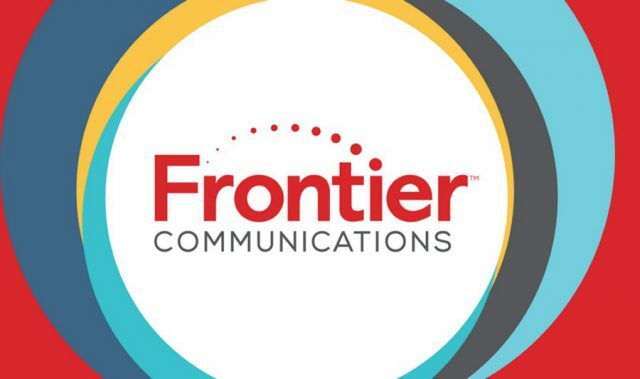 Frontier is accepting millions in Connect America Funds (CAF) — paid for by ordinary customers on their phone bill, to expand internet access into unserved areas. Frontier has to replace at least some of its copper wiring with fiber optics, which does not degrade significantly with distance. It can then reach customers part of the way over its existing copper facilities, which saves the company millions in replacement costs. Demand for internet service and constantly rising traffic volumes suggests Frontier must regularly upgrade its equipment and backhaul connectivity. But in some areas, the company has failed to keep up with demand, resulting in online overcrowding. Customers that access the internet during peak usage times in the evenings report dramatic slowdowns and web pages that refuse to load — both symptoms of oversold network capacity. Frontier is an integral part of New York Gov. Andrew Cuomo’s rural broadband initiative, which promises 99.9% of New Yorkers will have access to high-speed internet. The company collected $9.7 million in January 2018 to expand service to another 2,735 customers in the North Country, Southern Tier, and Finger Lakes region. 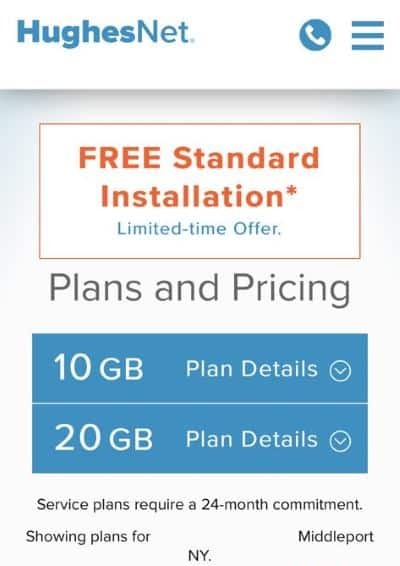 The company claims it will deliver 100 Mbps internet speed to those customers in its news releases, but also warns what the company claims is never guaranteed. “Our products state in our literature what you ‘may’ get. 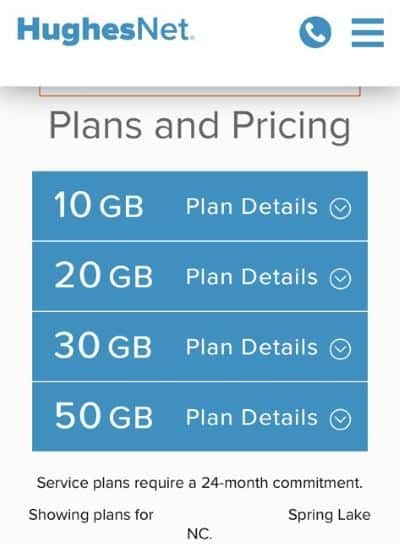 So it’s speeds ‘as fast as.’ You may not get 6 Mbps every moment of the day,” admitted Jan van de Carr, manager for community relations and government affairs. It is that kind of mentality that has Pearsall keeping a bottle of champagne at the ready on the day he can disconnect Frontier service for good. 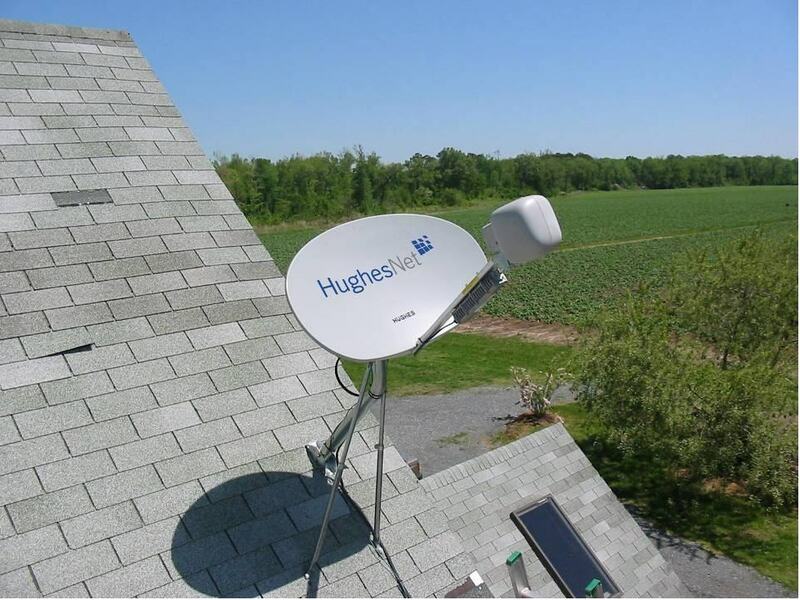 But considering the alternative is likely to be satellite internet offered by Hughes, that bottle is likely to remain corked for a long time into the future. Charter Spectrum and Frontier Communications are among America’s most-hated telecom companies, especially east of the Mississippi River, according to the latest J.D. Power 2018 Residential Satisfaction Study that measures customer satisfaction scores across four geographic regions of the country. 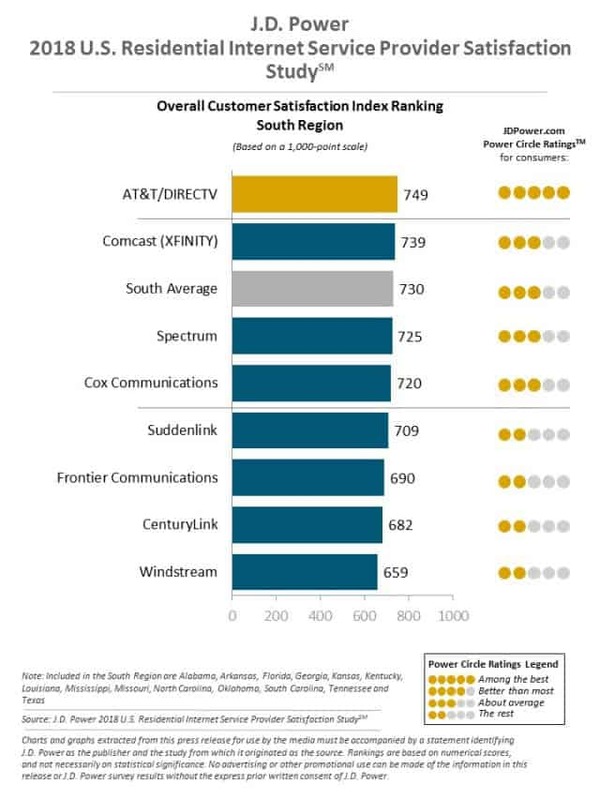 Among the best for internet access, AT&T/DirecTV took top honors in their wireline service areas in the south, north-central, and parts of the western United States where gigabit fiber upgrades have dramatically improved service over older DSL and U-verse internet products. In the east, Verizon’s FiOS network was by far the best rated ISP. In the eastern and north-central regions, Spectrum scored second worst for internet access, only avoiding last place because Frontier Communications, which relies primarily on DSL service in these areas of the country, did worse. In the south, Suddenlink scored poorly, but not as bad as regional phone companies Frontier, CenturyLink, and bottom-rated Windstream, which all offer DSL service. 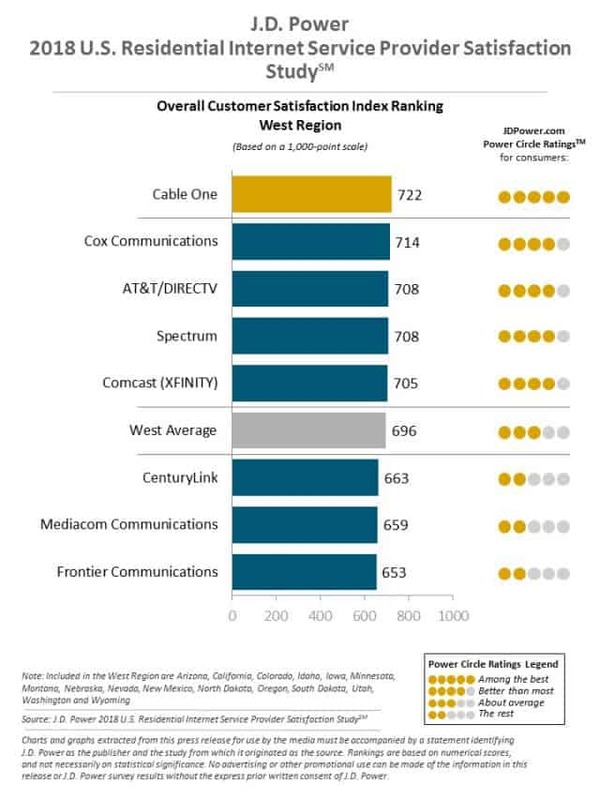 In the west, customers especially loathed CenturyLink, Mediacom — Consumer Reports’ perennial favorite for worst cable operator, and dead last Frontier. 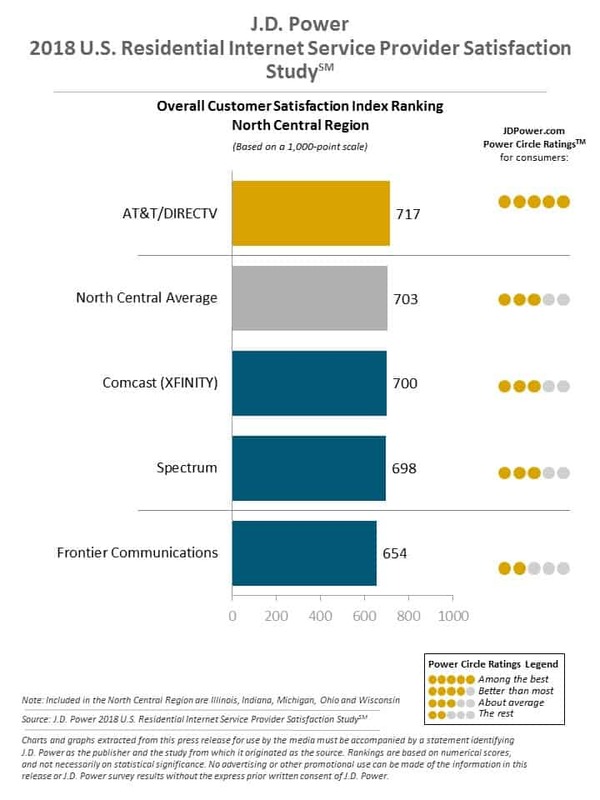 Comcast appears to have improved its customer satisfaction scores slightly when compared against almost 20 years of earlier satisfaction studies performed annually by J.D. Power. 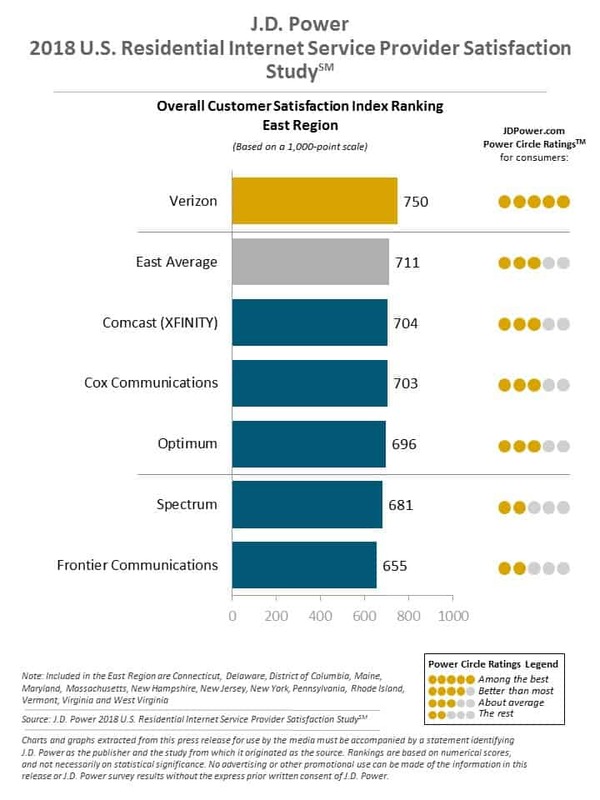 In contrast, Frontier continues its decline in customer satisfaction, predominately in areas where it still only offers DSL service. Charter’s acquisition of Time Warner Cable and Bright House Networks appears to have done few favors for consumers, who dislike Charter Spectrum just as much, if not more than its predecessors. The ratings are based on responses from 27,765 customers that returned surveys evaluating cable/satellite/telco TV, internet access and landline telephone providers. Customers were asked to rank each provider on network performance and reliability, cost of service, billing, communication, and customer service.